Hello! And welcome to the Inky Friends Time All Occasions Blog Hop. I'm so glad you stopped by. 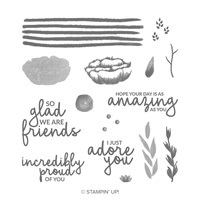 To see the lineup of talented Stampin' Up! Demonstrators participating in this hop, click here. If you are traveling forward through the hop, you've arrived from Kris' blog where she featured the Meant To Be stamp set. If you are traveling backwards through the hop, then you've arrived from Yapha's blog where she featured the Happy Tails stamp set. 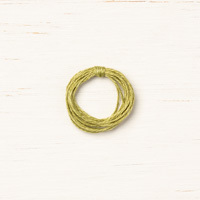 All the blog posts in this hop are linked so that whether you move forward or backwards through the hop, you'll be able to visit all the stops to see some of the great items available in the 2019 Occasions Catalog. 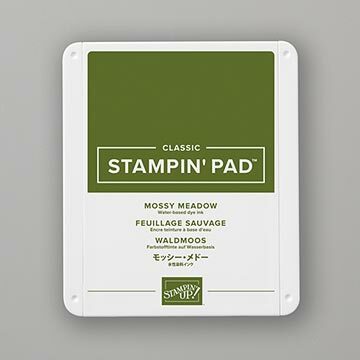 When you receive a new Stampin' Up! Catalog and you find a whole lot of great stuff you just HAVE to have, it's hard to pick one thing when you want to make something with all your new stuff. Right? Well that's what happened when I made this card. And I included some Sale-A-Bration stuff, too! 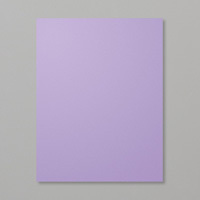 This card begins with a piece of Whisper White cardstock. 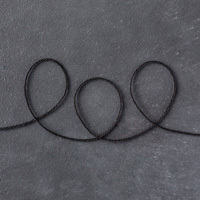 The Stitched Rectangle Framelit with the inner 2-1/4" x 3-9/16" rectangular cut was placed on the cardstock so that the top of the framelit is 5/8" from the top edge of the cardstock and the framelit is centered between the right and left sides of the cardstock. Then the cardstock was die cut with the Big Shot. (Be sure to save the piece removed from the center for stamping later.) 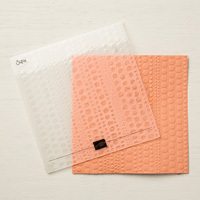 The cardstock was then placed in the Dot-To-Dot Textured Impressions Embossing Folder and rolled through the Big Shot. 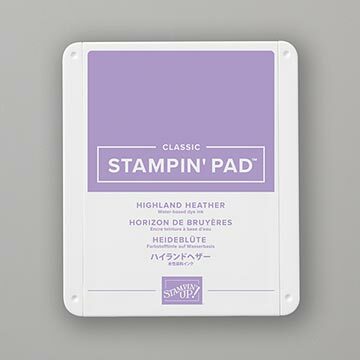 A piece of Highland Heather cardstock was die cut using two Stitched Rectangle Framelits placed together (one inside the other). 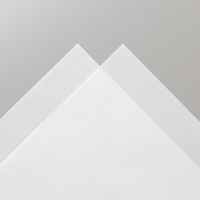 The outer framelit has a 2-5/8" x 3-15/16" inner cut and the inner framelit has the 2-1/4" x 3-9/16" inner cut (used for the Whisper White cardstock). 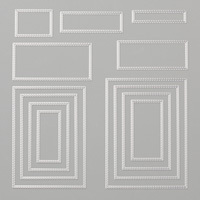 The resulting narrow frame was adhered to the opening in the embossed Whisper White cardstock using teeny tiny dots of Multipurpose Liquid adhesive. The piece removed from the center was then die cut with the 7/8" x 2-7/8" rectangular framelit. A piece of Botanical Butterfly Designer Series Paper (Sale-A-Bration) was adhered behind the framed opening of the Whisper White cardstock using Multipurpose Liquid Adhesive. The 7/8" x 2-7/8" Highland Heather stitched rectangle was placed across the framed opening with the bottom edge of the die cut 1/2" above the inner edge of the frame. A piece of Grapefruit Grove ribbon from the Organdy Ribbon Combo Pack (Sale-A-Bration) was placed across the center of the rectangular die cut with the ends folded and adhered to the back of the Whisper White embossed cardstock. The Whisper White cardstock was then adhered at the center of the Lemon Lime Twist card front. The "a little note" greeting was stamped on the stitched rectangle removed from the Whisper White cardstock using Highland Heather ink and die cut with the 1/2" x 2-1/2" stitched rectangle framelit so that the "a" in the greeting is near the left edge of the die cut. The die cut was adhered at the center of the Highland Heather die cut (over the ribbon) using Mini Glue Dots. 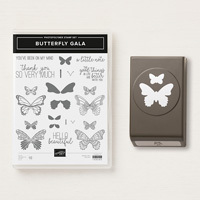 One of the great things about the Butterfly Gala stamp set is the coordinating Butterfly Duet punch. Another great thing is that the butterfly outline images in the stamp set are designed to line up--large and small versions--so that they align with the punch. Woohoo! The "realistic" butterflies image and large and small butterfly bodies were stamped on Whisper White cardstock using Memento Tuxedo Black ink. 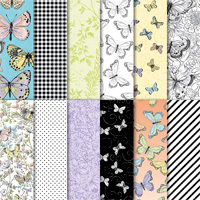 In addition, the same large butterfly image was rough cut from the Botanical Butterfly Designer Series Paper. All three butterflies were "colored" using Highland Heather, Grapefruit Grove, and Lemon Lime Twist inks using Sponge Daubers. You can see those butterflies in the image above. The pair of stamped butterflies were punched out with the Butterfly Duet punch. The butterfly rough cut from the Designer Series Paper was also punched with the Butterfly Duet punch. However, since the rough cut was too small to hold while being punched, I put a piece of Post-It Note behind the rough cut butterfly to be able to hold it while being punched. The large stamped butterfly was finger folded at the body to pull the wings up and adhered to the card front on top of the Designer Series Paper in the framed opening above the greeting using rolled up Mini Glue Dots. 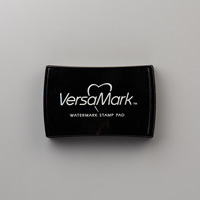 The butterfly antenna was stamped above the butterfly body using Memento Tuxedo Black ink. The small stamped butterfly was finger folded at the center and adhered to the right of the greeting using a rolled up Mini Glue Dot. The inside sentiment area of the card was lined with a piece of Whisper White cardstock. A thin strip of Highland Heather cardstock was adhered behind the top edge of a strip of Botanical Butterfly Designer Series Paper and then adhered along the bottom edge of the liner. 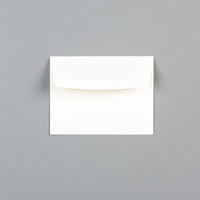 The butterfly from the Designer Series Paper was finger folded at the center and adhered near the lower right corner of the liner above the paper strips. The butterfly antenna was stamped above the butterfly using Memento Tuxedo Black ink. 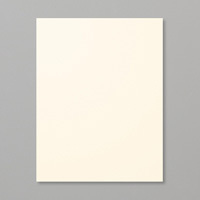 A piece of Botanical Butterfly Designer Series Paper was adhered to the flap of the Medium Whisper White Envelope. Paper Snips were used to trim the paper to match the envelope flap. As you can see, I packed quite a few items into this card. And while you may think that this card is pretty complicated, it's really not. I made this card with my stamp clubs in January and the consensus was that the design was pretty simple--it just had a lot of pieces. Once they got a handle on where all the pieces fit, they enjoyed the fun colors and happy butterflies. 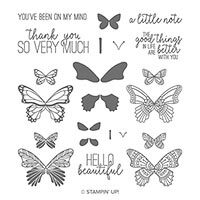 There are 3 more butterfly designs in this stamp set which means that you can have a great time creating fun color combinations for your butterflies. 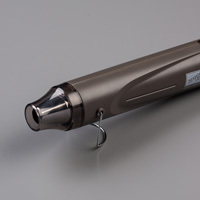 Now it's time to see some more of the great items available in the 2019 Occasions Catalog. To move forward, click on the NEXT button to visit Yapha's creations featuring the Happy Tails stamp set. To move backwards, click on the PREVIOUS button to visit Kris' projects featuring the Meant To Be stamp set. 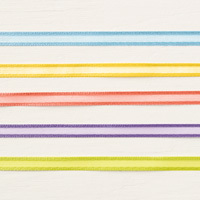 Highland Heather: 3-1/4" x 4-1/4", 3/8" x 4"; Lemon Lime Twist: 4-1/4" x 11" scored at 5-1/2" along the 11" length; Whisper White: 2 @ 4" x 5-1/4", 2-1/8" x 3-1/4"; Botanical Butterfly Designer Series Paper: 3" x 4", 3/4" x 4", 1-1/2" x 2", 2-1/4" x 6"; Organdy Ribbon Combo Pack: 5-1/2"
One of the best things about Winter is Valentine's Day. It's a bright spot of warmth and happiness in a season that can be a bit overwhelming with weather challenges. While the consensus seems to be that this holiday is a commercial bonanza, I like to think it's a chance to take the time to put a spotlight on the relationships that matter most. And letting those we care about know how much they mean to us. The last year or so has been a time of significant transition for my husband and me. In all the turmoil and upheaval, it's sometimes easy to forget that we couldn't do what we need to do unless we have each other. So this is my Valentine's Day card for my husband. This card begins with a card base of Petal Pink cardstock. A piece of Very Vanilla cardstock was swiped with the Embossing Buddy and then stamped with the floral bouquet from the Wonderful Romance stamp set using Versamark ink. (Note that the image was stamped near the upper center of the Very Vanilla cardstock.) 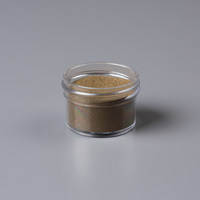 The stamped image was covered with Gold Stampin' Emboss Powder, the excess tapped back into the container, and the powder melted with the Heat Tool. 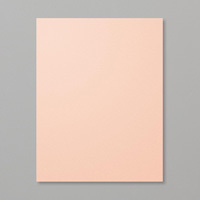 The Very Vanilla cardstock was matted with a slightly larger piece of Pear Pizzazz cardstock and then adhered at the center of the card front. A strip of floral vellum from the Floral Romance Specialty Designer Series Paper pack was adhered across the Very Vanilla cardstock below the embossed image with the bottom edge of the vellum 1/4" above the bottom edge of the Very Vanilla cardstock. 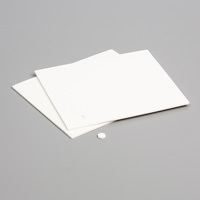 To keep the adhesive from showing through the vellum, place the adhesive at the center back of the vellum. 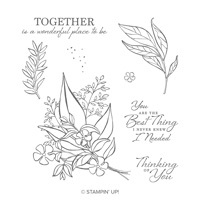 A piece of Very Vanilla cardstock was stamped with the "Together is a wonderful place to be" sentiment at the center of the cardstock using Pear Pizzazz ink. The tiny flower image was stamped around the edge of the cardstock using Petal Pink ink. The strip was adhered at the center of the vellum strip (which hides the adhesive adhering the vellum to the embossed Very Vanilla cardstock). 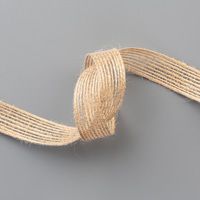 A piece of Old Olive Linen Thread was tied into a bow and adhered to the grouped stems of the embossed image using a rolled up Mini Glue Dot. The inside sentiment area of the card was lined with a piece of Very Vanilla cardstock. The "You are the best thing I never knew I needed" sentiment was stamped at the upper center of the liner using Pear Pizzazz ink. 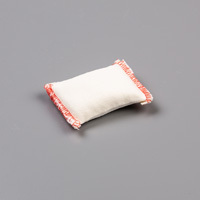 A strip of the floral vellum was adhered across the bottom edge of the liner placing the adhesive behind the top edge of the vellum. 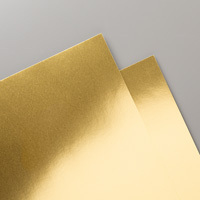 A strip of Gold Foil Sheets was adhered across the top edge of the floral vellum (which hides the adhesive adhering the vellum to the liner). The envelope flap of the Medium Very Vanilla Envelope was randomly stamped with the leaf image using Pear Pizzazz ink. 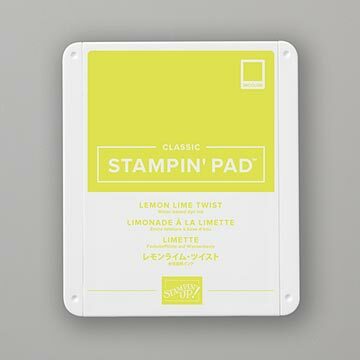 [Tip: Place a piece of scrap paper between the envelope flap and body of the envelope to keep the stamping confined to the envelope flap.] The tiny flower image was stamped among the leaves using Petal Pink ink. I was speaking with one of my children this morning about married relationships. I reminded him that no matter where a marriage is in its rollercoaster of ups and downs, one thing remains constant: every day you make a decision to love. Whether it's easy or hard to make the decision, it still has to be made. Every. Single. Day. I think about the road my husband and I have traveled through our marriage and I know that if we had not continually made that decision we never would have made it. There are so many challenges and distractions in our every day world we can sometimes become so overwhelmed with the immediate concerns that we forget to remember that our anchor in all the chaos is our committed relationship. For me, it's the absolute calm in the storm. I am so very blessed! 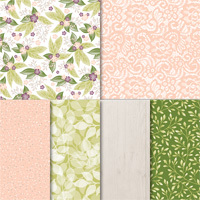 Pear Pizzazz: 3-7/8" x 5-1/8"; Petal Pink: 4-1/4" x 11" scored at 5-1/2" along the 11" length; Very Vanilla: 3/4" x 3", 3-3/4" x 5", 4" x 5-1/4"; Floral Romance Specialty Designer Series Paper: 1" x 3-3/4", 1-1/4" x 4"; Gold Foil Sheets: 3/8" x 4"; Old Olive Linen Thread: 8"